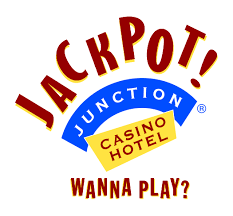 Jackpot Junction | Philipps Bus Service, Inc.
Full refunds available with cancellations made one week prior to departure. A partial refund when available will be made if less notice is given. Saturday office hours are 8:00 am to noon, office closed on Sundays.